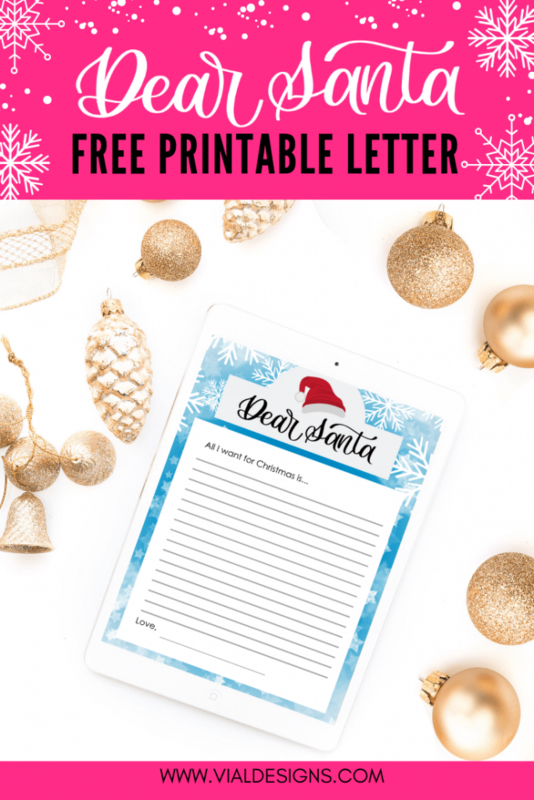 Dear Santa Letter – Free printable: This year have your kids make their Christmas Wish List or send a letter to Santa in style using this “Dear Santa” Letter Printable. 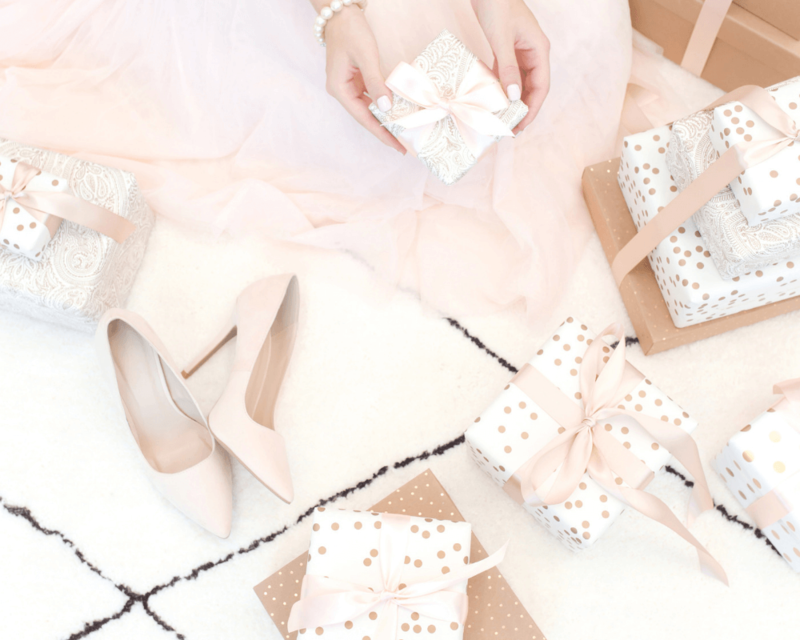 Let’s be real for a second here – this year passed by with a blink of an eye! Or is it just me who feels that way? Please tell me I’m not the only one. We were just celebrating the New Year of 2018, and now we’re about to start 2019? How did that even happened? I don’t know about you, but every month this year I was saying “I can believe this month is over already.” I said the same thing for Every. Single. Month. And here we are, almost ready to say goodbye to another year. It’s so CRAZY! With Thanksgiving around the corner, December is creeping up too, which means the MOST Wonderfull time of the year is almost here! And of course, it’s time for PRESENTS! I know kids (and adults too, I see you!) have been thinking of their Christmas wish list for a while now. 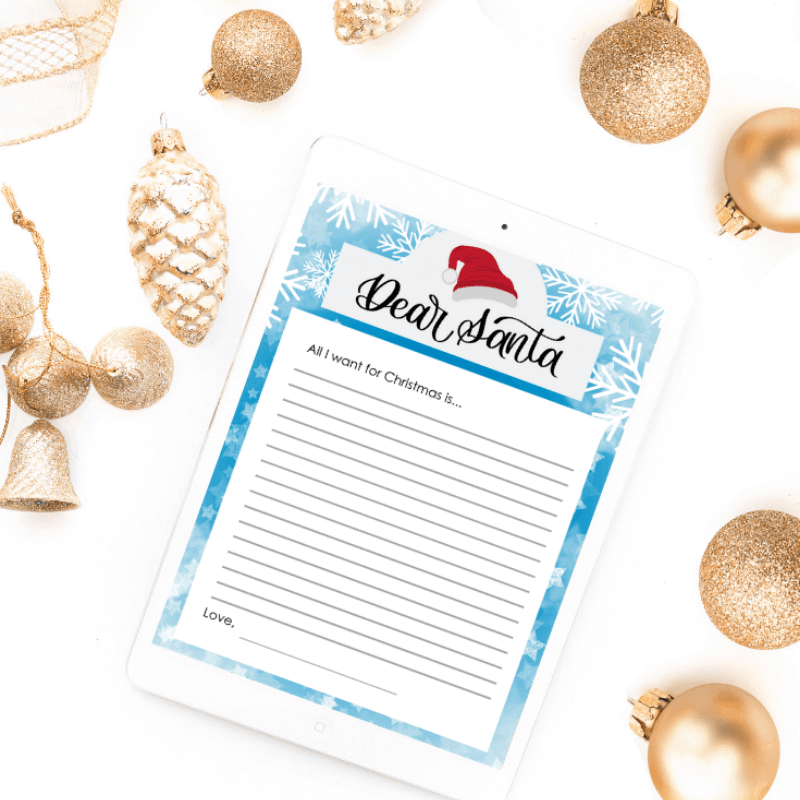 To help us get into the holiday spirit, I decided to make this “Dear Santa Letter”. This letter is also to make sure Santa knows what the kids (and adults) want. I made two versions of it so you can choose and print the one you like the most. HOW TO ACCESS THE FREE PRINTABLE? Fill the form at the bottom of this email with your name and email. You’ll be given the password to my free resource library. Both versions of this free printable are included on my resource library under the “Free Printables” section. 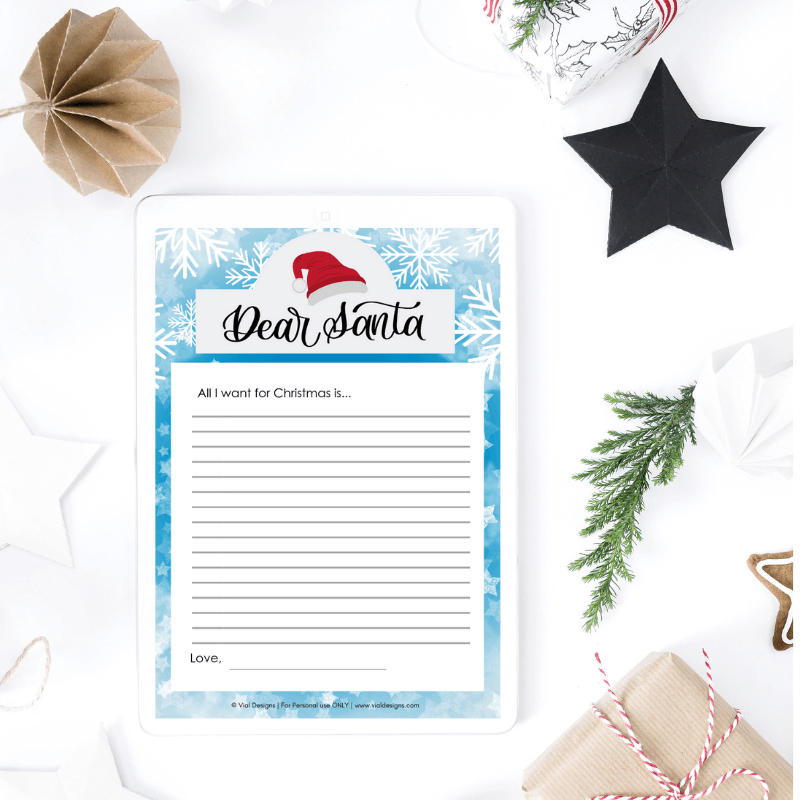 I designed this “Dear Santa Letter” so you can print it on letter sized paper. If you have any other size, simply set your printer option to “fit to page” in your printer’s settings window. 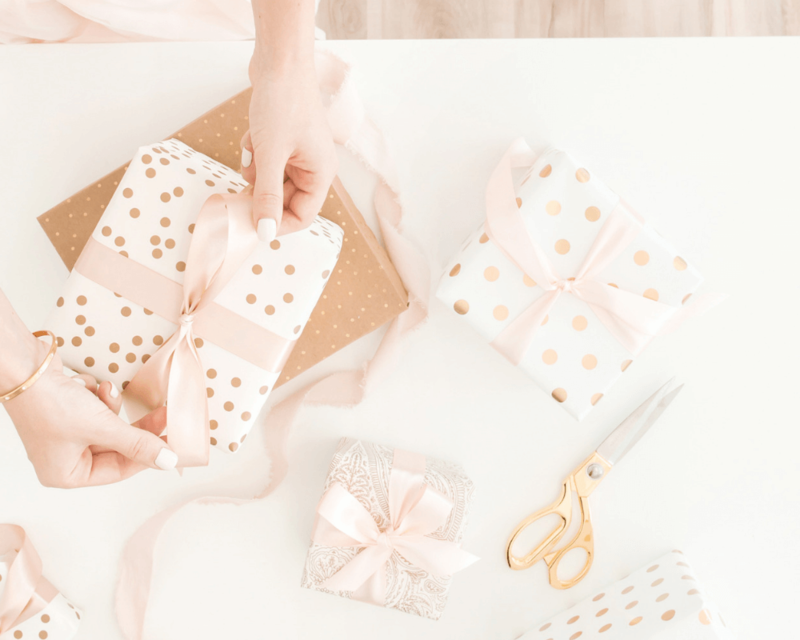 WONDERING WHAT TO GIFT YOUR CALLIGRAPHER FRIEND? Since we are in the topic of presents, if you have an aspiring calligrapher friend and are wondering what to give them for Christmas, I’m here to help. In this blog post, I mentioned the best calligraphy pens to get started with brush pen calligraphy. If you want traditional pointed pen calligraphy, then this is the post for you. Those two posts will give you a good idea of what to get someone who is wanting to learn calligraphy. If you want to get familiar with calligraphy but don’t have any of the beginner tools, don’t worry, you can still learn. 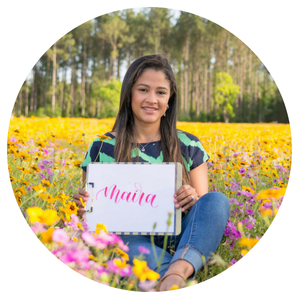 In this blog post, I share how you can start learning calligraphy today. You can start with the tools you already have! The best part, I give you a free worksheet to start practicing calligraphy right away. I hope you enjoy these free printables as much (or more) as I loved creating them. As a friendly reminder, these are for personal use only and are copyrighted by Vial Designs. If you’d like to share them, send your friends over to my resource library so they can have access too! Share photos on social media using any of my free printables, and tag me on @VialDesigns on Instagram or @VialDesignsStudio on Facebook. And use the #vd_tutorials so I can look at your posts. WANT TO REMEMBER THIS? 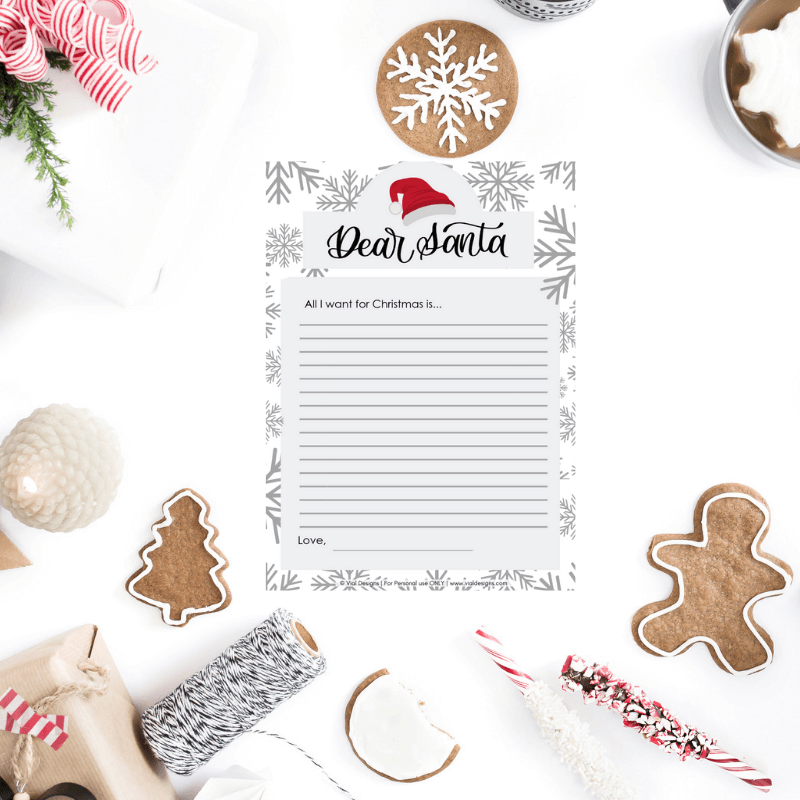 SAVE THIS FREE DEAR SANTA LETTER TO YOUR FAVORITE DIY PINTEREST BOARD!